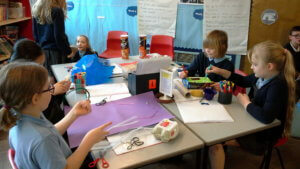 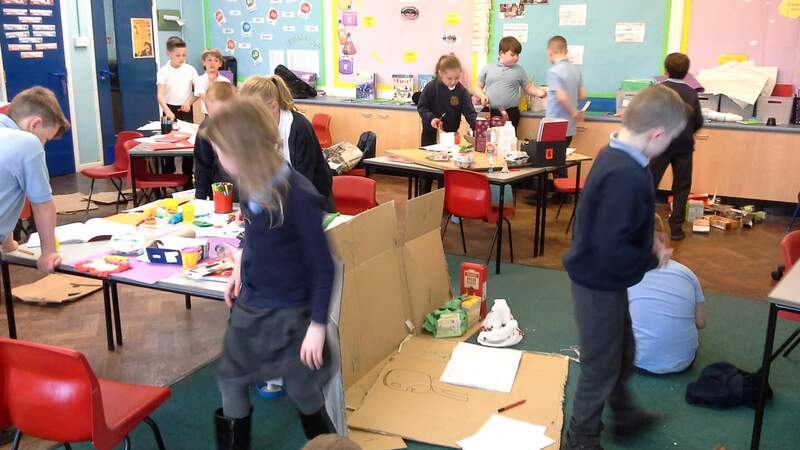 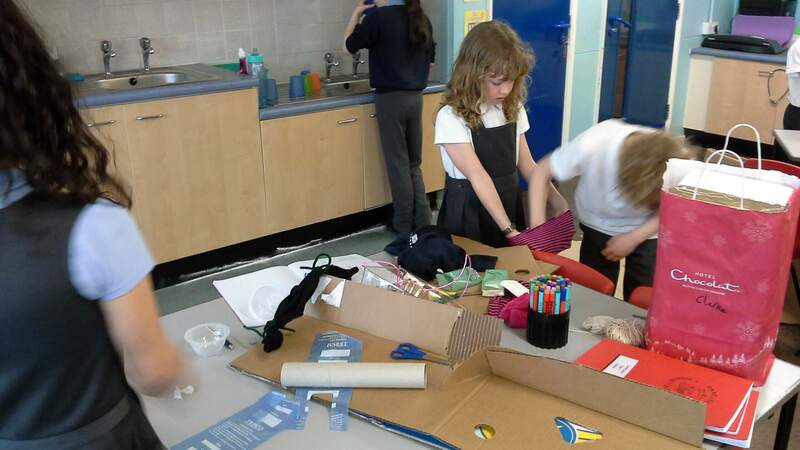 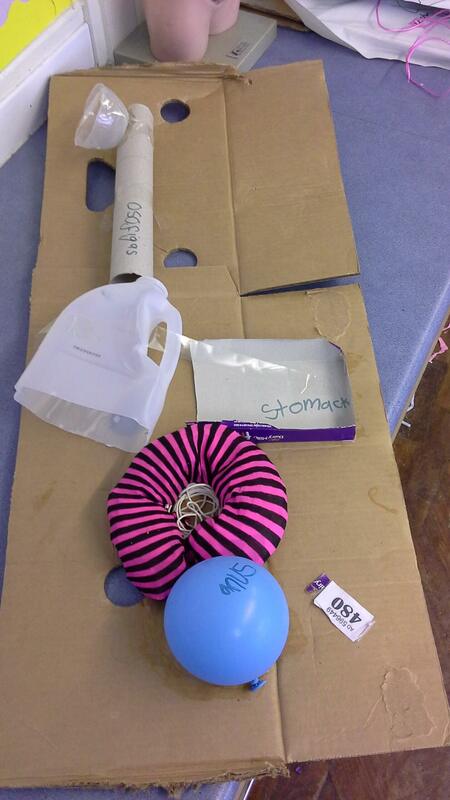 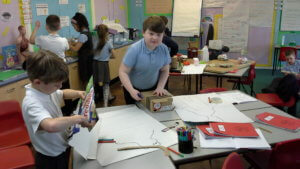 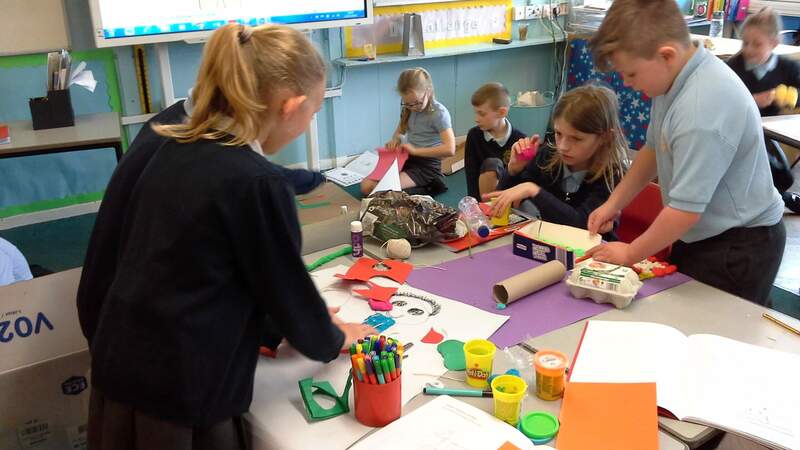 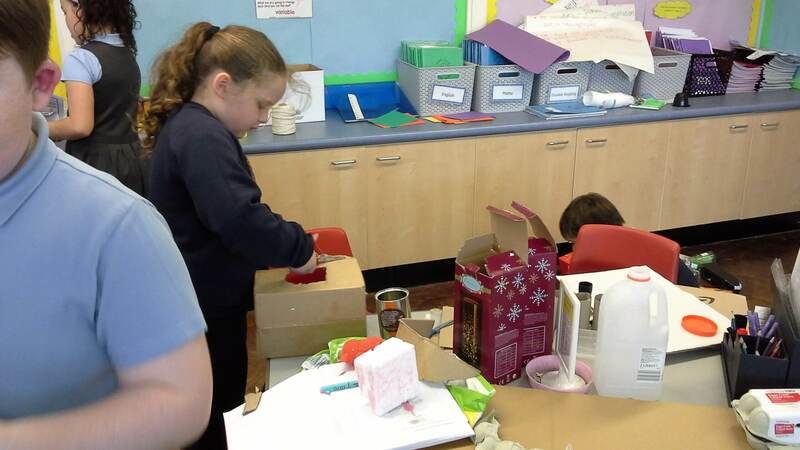 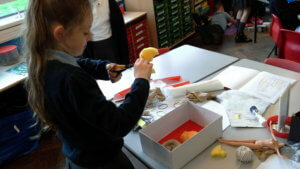 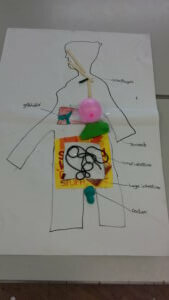 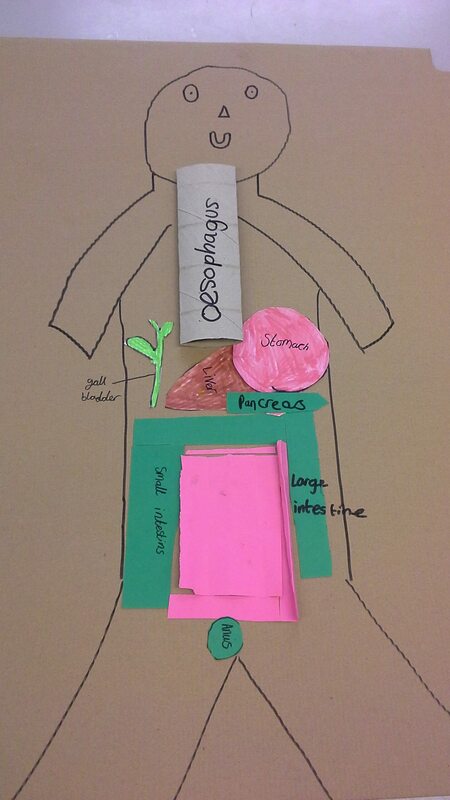 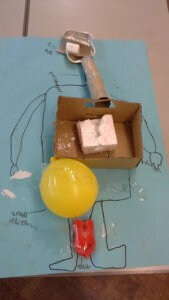 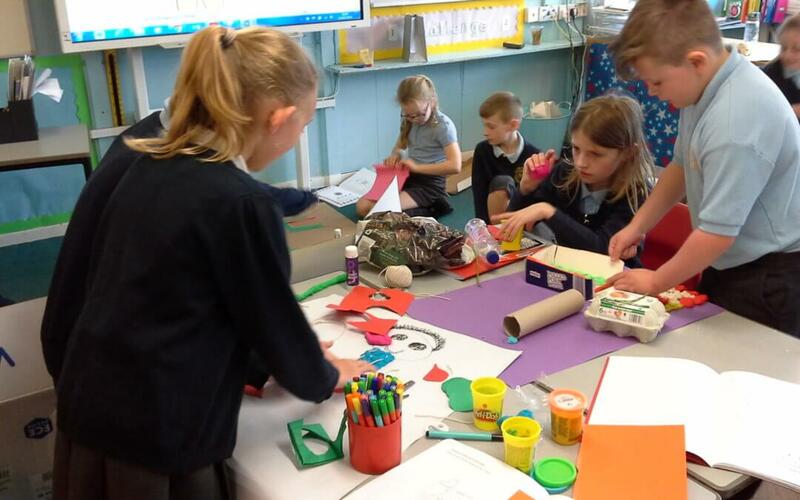 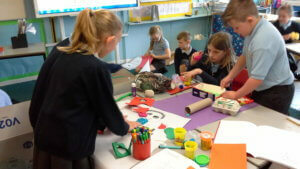 Year 4 have had a great afternoon making models of the digestive system out of junk and resources sourced from home. They worked with a partner to create their designs last week and this afternoon, we put their plans to the test. Here are some examples of the finished products.